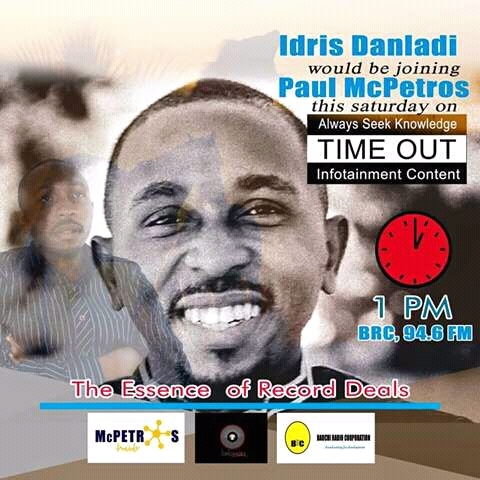 Idris Danladi popularly known as Prowess would be joining Paul McPetros this Saturday i.e tomorrow, 11th March, 2017, on TimeOut (a radio show) to discuss ‘The Essence of Record Deals”. Idris Danladi is a veteran in the Music Industry. He is affiliated with Chocolate City Group.